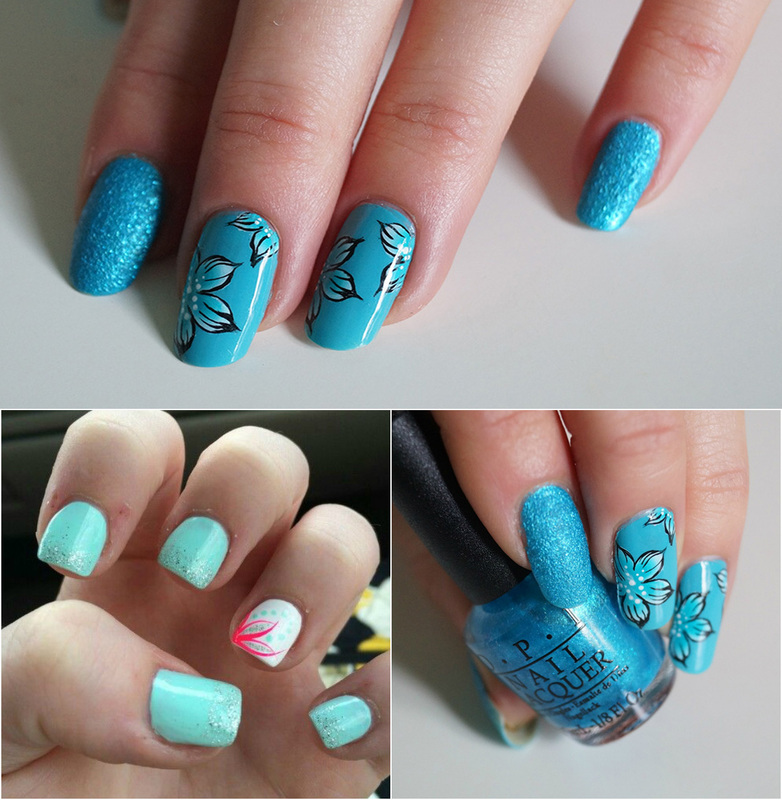 When it comes to special occasions, you can do feathery nail work on your nails and make them look amazing. 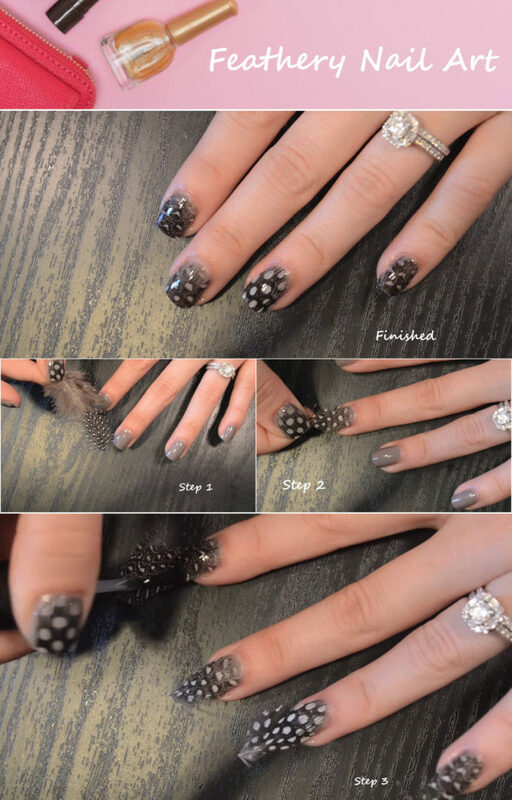 Feathery Nail art is quite simple and it can be done easily by anyone .You can do it in many different ways and can flaunt it during any carnival or party. These designs lend unique charm and beauty to the nails of the woman. 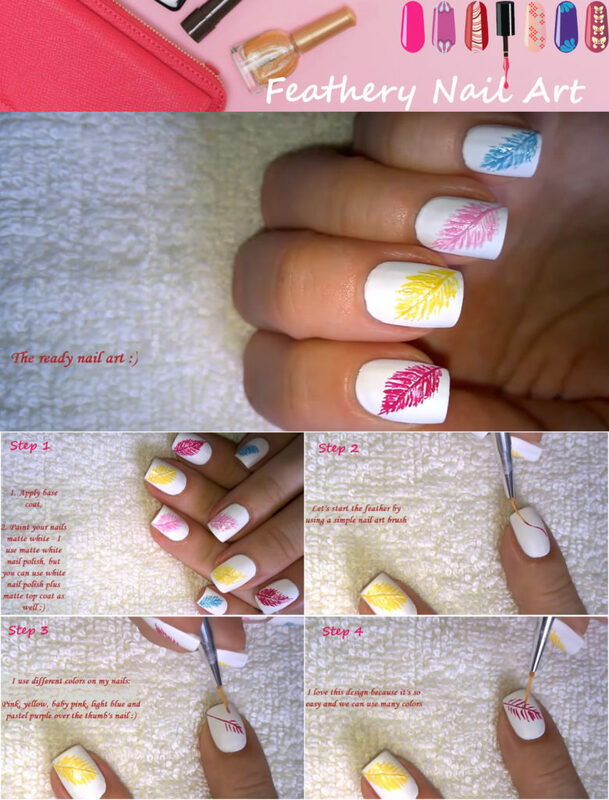 This can be created on the nails through the utilization of the colorful feathers. You can use feathers after base coat and base paint applications and you can apply the colorful feathers on your nails by using a transparent polish which will help in sticking the feathers to the nails. You can get pink and white color feathers and can use them in the nail art.You can try out different color combinations with the white and the pink feathers. This amazing look can be achieved by using the fine brush and it is so easy to create and it looks extraordinary. For all those pretty ladies who want striking nails this one is a must to try. Your friends with woo over your nails if you go for the peacock feather nail art.It creates the look of the most exotic nails with a layer of the swirling circle. You can do the peacock feather design on your complete nail or just at the center part. 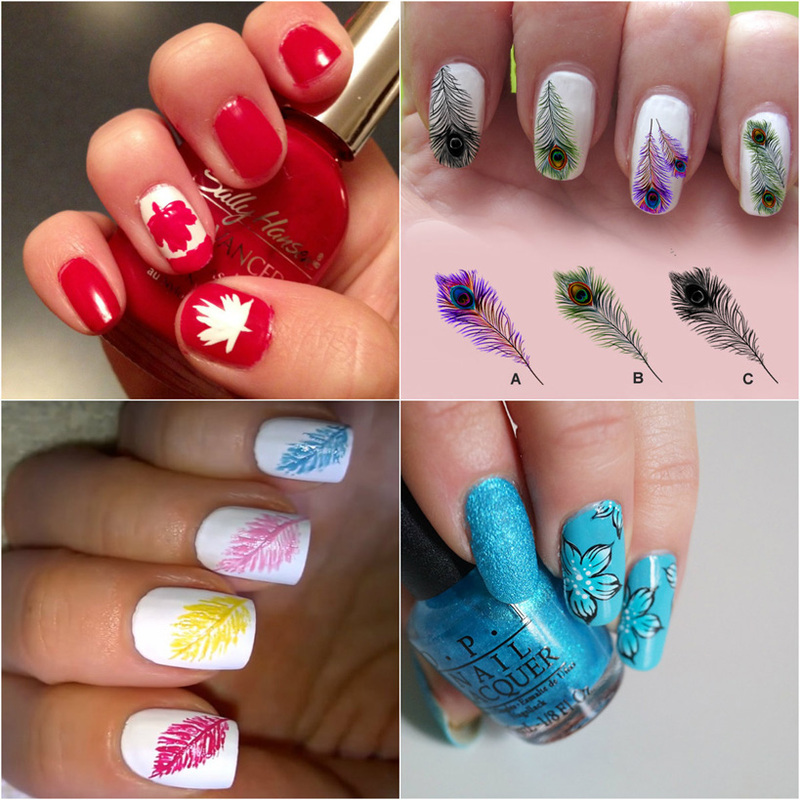 It is definitely fun to get a feather nail art design. They look super cute and at the same time appear simple and sophisticated. 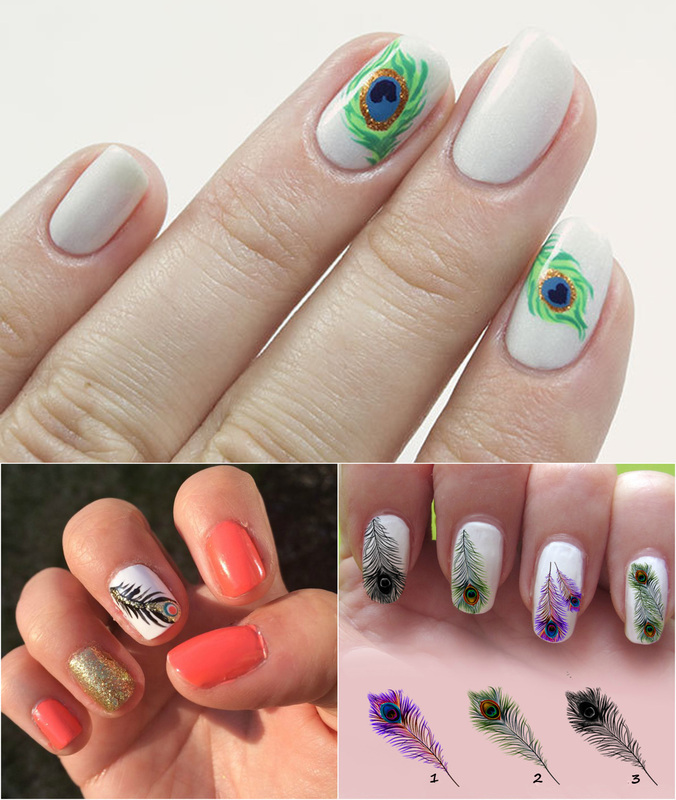 Feathery nail art creates ultra-cool effect with the natural designs and the textures.